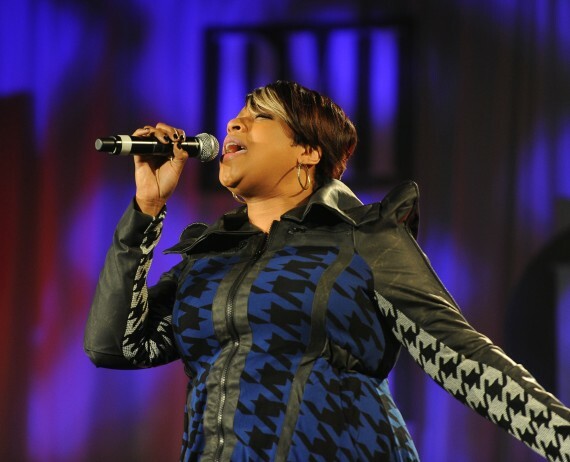 First, there was the amazing standing room only 25th anniversary celebration and live recording in Chicago, followed by the amazing performance as the closing act on the 2014 Stellar Awards show earlier this year. As if that wasn’t e nough, Ricky Dillard and New G continue to dominate radio with Amazing climbing the singles chart, rising to #2 in Gospel Radio. 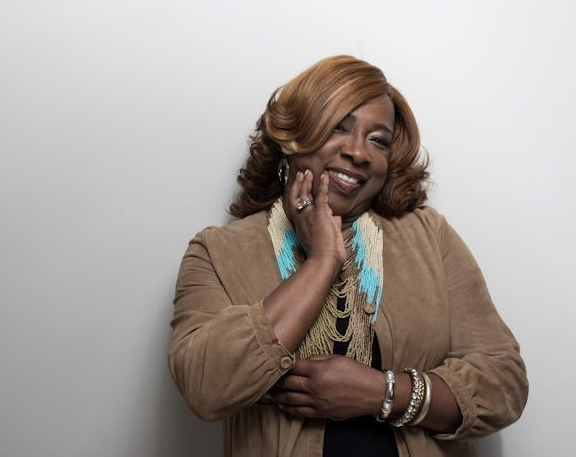 It all leads up to June 10th, when Ricky Dillard’s highly anticipated new live album, Amazing, will hit shelves and digital outlets everywhere. 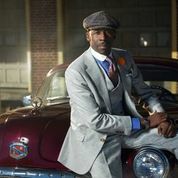 Ricky Dillard will cross the country with a slate of upcoming appearances, bringing the Amazing live album experience to fans beginning in his native Chicago on June 7th and 8th, then to New York on June 10th, and Philadelphia on the following date with additional dates to be announced. 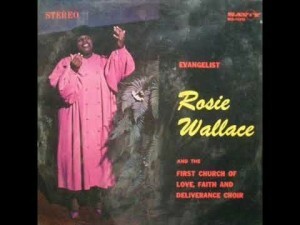 Once again, GOSPELflava joins others across the country saddened by news of the passing of Pastor Rosie Wallace of Philadelphia, Pa. An outstanding singer, songwriter and evangelist, Pastor Wallace recorded several albums (many with her First Church of Love, Faith and Deliverance Choir) for Savoy Records and made an indelible imprint on Gospel music with her compositions God Cares, Wake Up in Glory, Take it to the Lord in Prayer and several others. Funeral arrangements are pending. 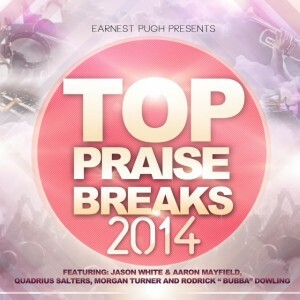 Psalm 150:4 admonishes us to “praise Him with the timbrel and dance”, and Earnest Pugh has made it his business to bring life to this scripture with the July 8th release of the Top Ten Praise Breaks. Mark your calendars for May 28th, when Kierra Sheard goes to UStream to host an online listening session promoting her 5th solo album, GRACELAND (Karew/Motown). 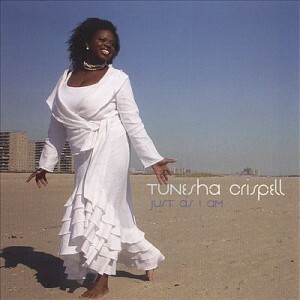 2nd Win, the first single from the CD was released on May 20th and has maintained a presence in the top 20 iTunes Christian/Gospel Hot Songs chart. In addition to production from J Drew Sheard, Graceland pairs Kierra for the first time with songwriter Diane Warren (Beyoncé, Whitney Houston, Céline Dion) and rising songwriter/producer Harmony Samuels (Ariana Grande, Fantasia, Michelle Williams). Graceland arrives in stores on July 22nd. 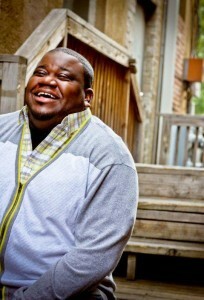 There’s a joyful noise emanating from North Carolina and one of the noticeable noise makers is Anderson, SC native Minister Shawn Bigby. Shawn has been singing for 2 decades and counts songwriting, teaching and leading people in worship as a few of his ministry gifts. He was a featured vocalist on John P Kee’s “Walking in Favor” and regularly travels with Pastor Kee as he tours the country. 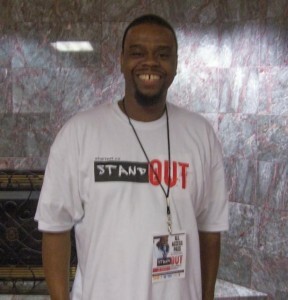 He released his own project, The Set List, Volume 1 in March of 2014 and delivered the hit single Never Go A Day, which is currently making the rounds at radio. 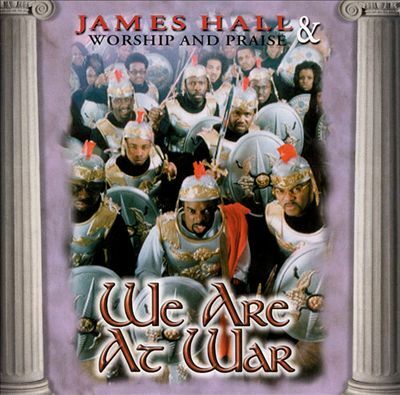 Its almost unbelievable that we last heard something new from Wess Morgan in 2010 with the release of Under an Open Heaven which yielded the super hit, I Choose to Worship. 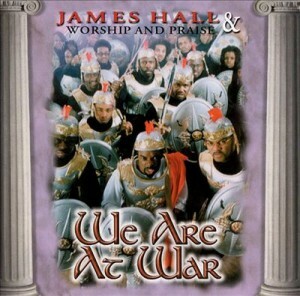 Worship dominated the Billboard Gospel Radio Chart for over 57 weeks and earned both a Stellar and Dove award nominations. 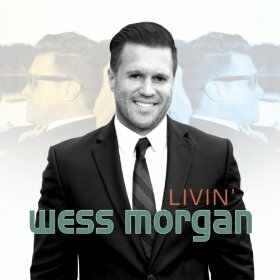 On May 20th, Wess Morgan invites us to start Livin as he releases his new CD on his Bowtie Music label with distribution from Central South. You are currently browsing the GOSPELflava.com BLOG blog archives for May, 2014.